As Manaus becomes increasingly more urban, the city is encroaching into the surrounding forest. 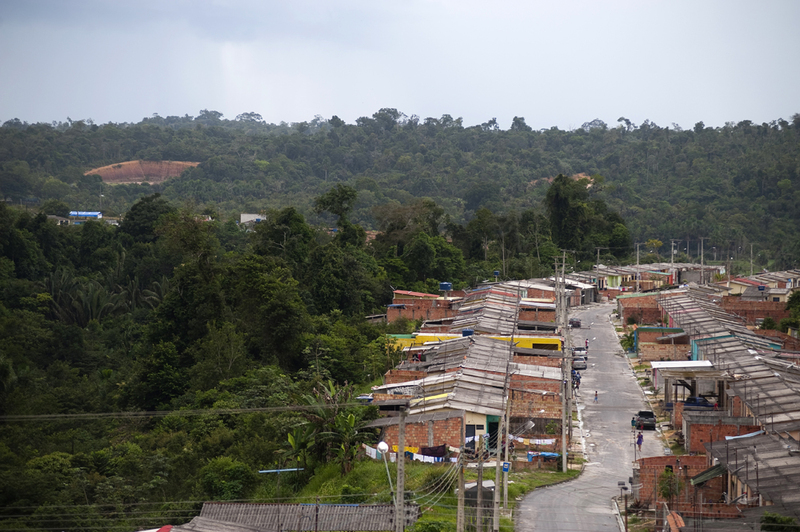 Here, a new neighborhood in the northern reaches of Manaus is providing low cost housing. People from small towns in the Amazon come to Manaus in search of work. Photographed on Friday, March 16, 2012.